A spiritual account of the author's travel through India and Europe, reflecting on Rudolf Steiner's spiritual science. 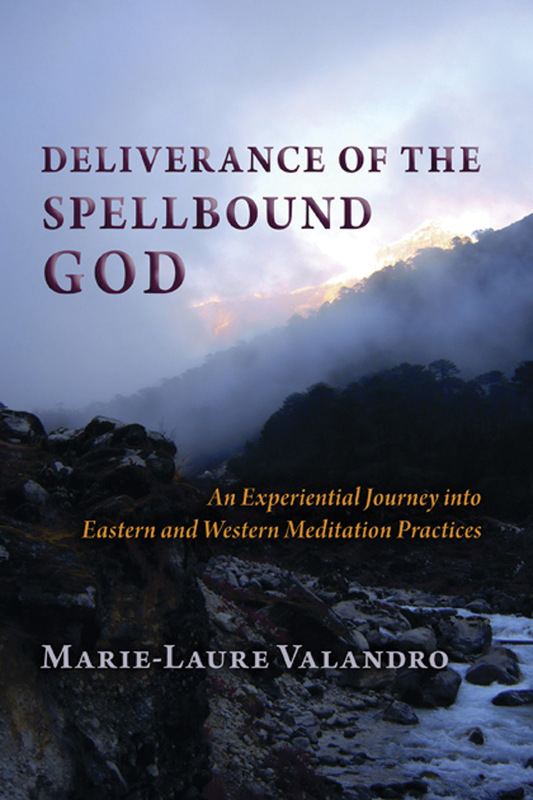 Marie-Laure Valandro is a long-time student of anthroposophy, and has travelled widely exploring holy sites around the world. In this wise and inspiring book, she describes the spiritual dimensions of her travels in India and Europe, always returning to her deep understanding of Rudolf Steiner's spiritual science. Through her journey, we discover the sublime in the midst of the ordinary, and wisdom in the most foolish of situations. She shows how we can look outward to know ourselves, and look inward to know the world. Marie-Laure Valandro was born in Tunisia and has lived in France, Morocco, Algeria, the United States and Iran. She founded the Liane Collot D'Herbois Therapeutic Painting School in Wisconsin. 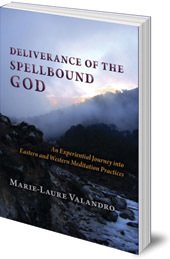 She is the author of Camino Walk: Where Inner and Outer Paths Meet. Available in the US from Steiner Books.